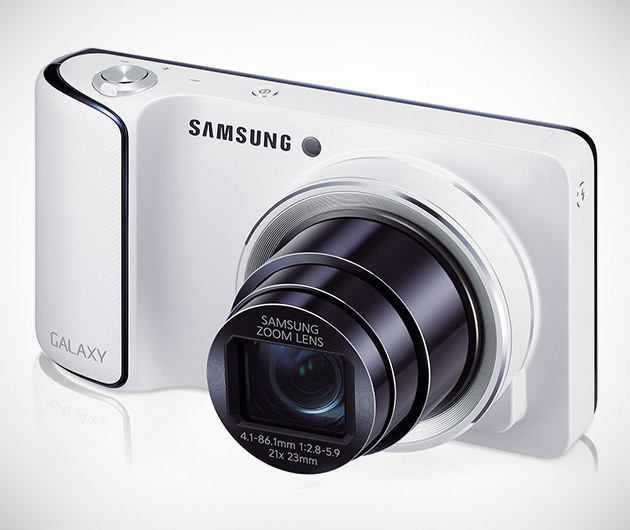 Get the best features of a smartphone and digital camera with this new Samsung Galaxy Camera. With a compact 4.8-inch Super HD Clear LCD touchscreen, the Samsung Galaxy Camera is the perfect go-to camera for photographers. It weighs 305g, comes with a 21x zoom lens, and an 8GB internal storage and runs Android 4.1 Jelly Bean. More than anything else, the responsive and intuitive interface takes point and shoot photography to a whole new level.